U.S adults will spend an average of 43 minutes a day on social networks with half that time (22 minutes) spent on Facebook alone. Be honest. That's way more than most visitors will spend on your dealership website. The debate about the effectiveness of social media for dealerships is long-standing, but there are certain aspects that can't be denied. “Fish where the fish are” is a sales cliche, but it earned that status because it's true. Good marketing is personal. Turn prospects into friends. We can show you how. 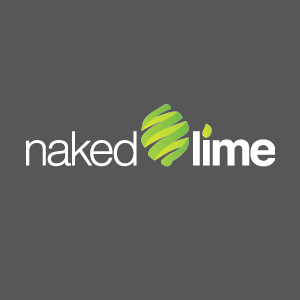 Call 855.NKD.LIME or email info@nakedlime.com.